I’ve made chicken shawarma in a baking pan, roasting it beside the green beans and it’s very easy, quite tasty, and it’s a great one pan supper made in the oven. 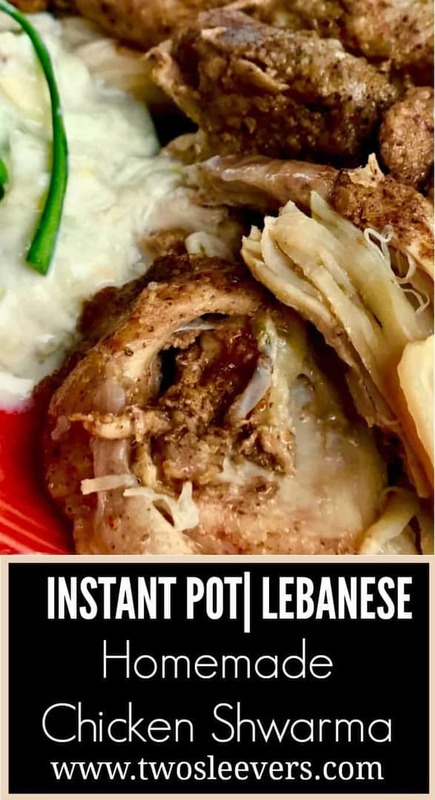 I wondered if it would be possible in an Instant Pot, and it is. I hope that this proves to the best chicken shawarma recipe you’ve ever tried. I love shawarma. I love it so much I even make green beans with shawarma seasoning. The upside is that the meat is a lot more tender and less dry in an Instant Pot the downside is that it’s less intensely flavored than the oven version. 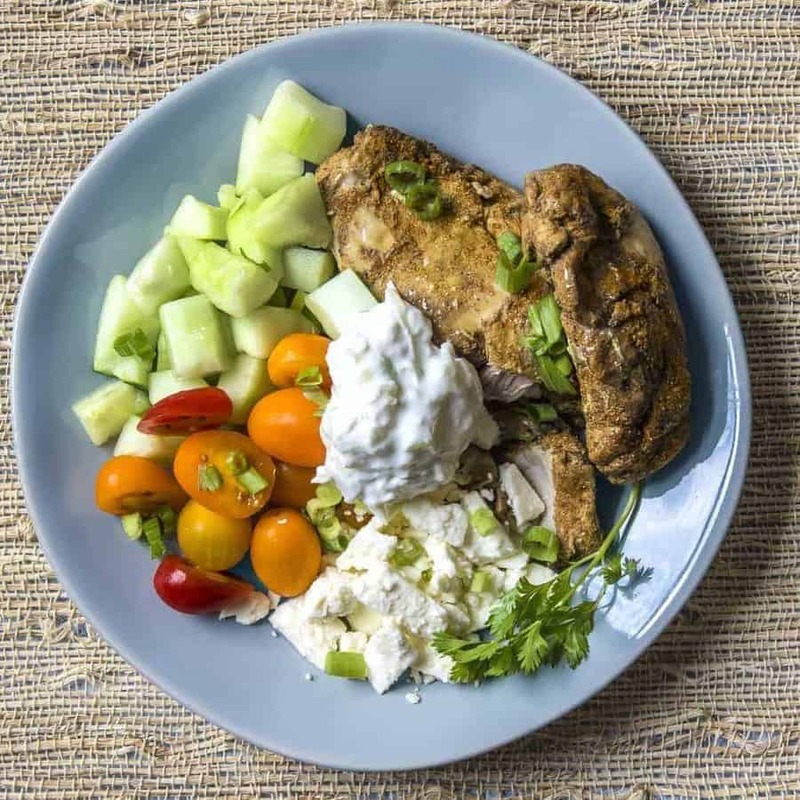 But really what makes this the best chicken shawarma recipe is the five minutes you spend making the fresh spice mix right before you cook this. All of the flavor is in the spices. If you decide to make it in the oven, follow the directions below, but instead of pressure cooking, put in in a single layer on a foil-covered pan and cook it at 350F for 15-20 minutes. This would also work in an air fryer rather well, but I’d check it at 10 minutes and flip over. For the oven and air fryer versions, I’d also be tempted to use chicken thighs since chicken breast will dry out a little. You must make your own shawarma seasoning. It’s so worth it. This recipe makes two batches so you have enough left over for another pound of chicken, or you could sprinkle it over some green beans and try my other recipe with this spice. This is the best Chicken Shawarma recipe to make at home with just a few spice ingredients. Low carb, keto-friendly, Middle Eastern food made in your pressure cooker, oven, or air fryer. Place the cut up chicken in a ziplock bag, pour in the olive oil, and pour in half the spice mix. Save the other half of the spice for the next time you make this recipe. Smoosh it all up together so that the chicken is evenly coated in the oil and spices. At this point, you could freeze it for later cooking, or you could leave it in the fridge to marinate for as long as you have. I'd make one batch now and freeze one. When you're ready to cook it, heat the Instant Pot on sauté and when it's hot, add the chicken in a single layer. Let it sear for a few minutes and then flip over. Add the onions in there. Traditionally, it's not cooked with onions, but we need something to add flavor to the broth and the chicken, and onions not only add flavor, but they also release a little water so it means you've got to add less plain water to the Instant Pot. Remove chicken and cut into smaller bites but don't shred. 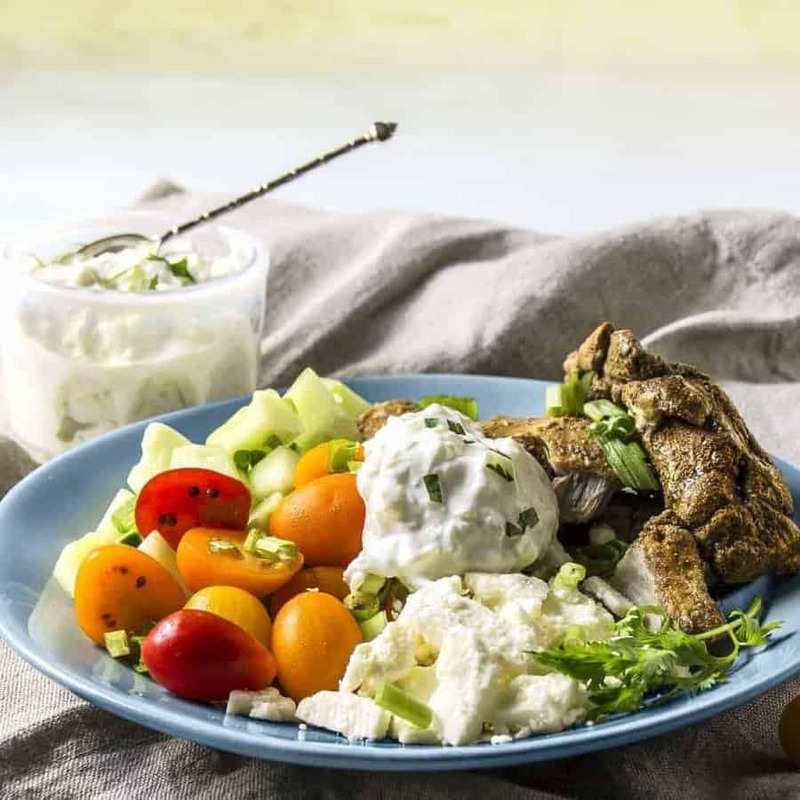 Enjoy with https://twosleevers.com/greek-tzatziki-yogurt-cucumbers/tzatziki for a tasty, low-carb dinner. Cook in oven for 10-15 minutes turning once. Test for doneness. Cook in air-fryer for 10 minutes, turning once. Test for doneness. This was very quick and very delicious! The chicken thighs I used were still pretty frozen, but the recipe turned out great. 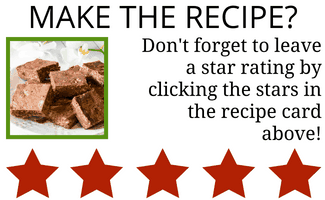 Thank you for simplifying a recipe that I have been a little intimidated to make! I made your super speedy tzatziki also, which was a perfect accompaniment. 1 onion and 1/4 cup of water will produce enough liquid to make the IP reach pressure? 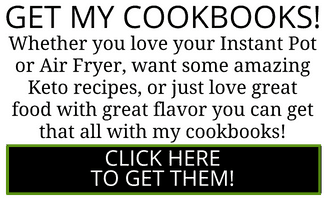 I have your book and this is the first recipe I’d like to make…but that sounds like so little liquid. I have a 6 qt IP. 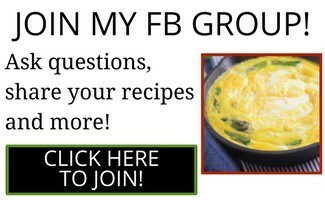 I’m planning on making this for a large group so am multiplying the recipe by 4. 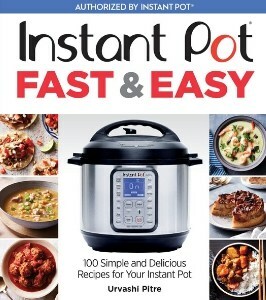 My understanding is that I should still use the same amount of water (1/4 cup) in the instantpot. But would you increase the amount of onions or not (since you mention they give off water)? Do you use extra oil to sauté the chicken? I see the extra 2 tsp. In the ingredients list but not in the instructions. I freezer prepped this over the weekend by mixing chicken, spices and onions in a ziplock. I thawed it last night and then followed the remaining instructions (dump into IP, turn on for 8 min high pressure). WOW – this was so so good! I have been really wanting a good chicken shwarma recipe but hadn’t tried any yet. This was so flavorful and healthy, we served with roasted vegetables, brown rice, and yogurt. I also have all the spices it called for on hand, so it made it easy peasy to throw together. I can see this easily going into our normal rotation! We used breasts, but I think next time I’ll try a mix of breast and thighs just to mix it up. Thanks for such an awesome recipe!! Do you use regular salt in your recipes unless otherwise stated? Thanks. TBH I use whatever salt is handy. Often it’s kosher salt but often it’s not. I salt by feel anyway.